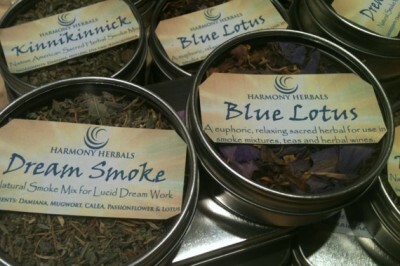 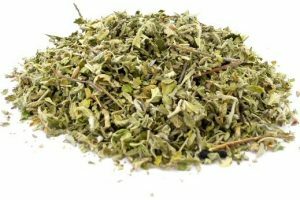 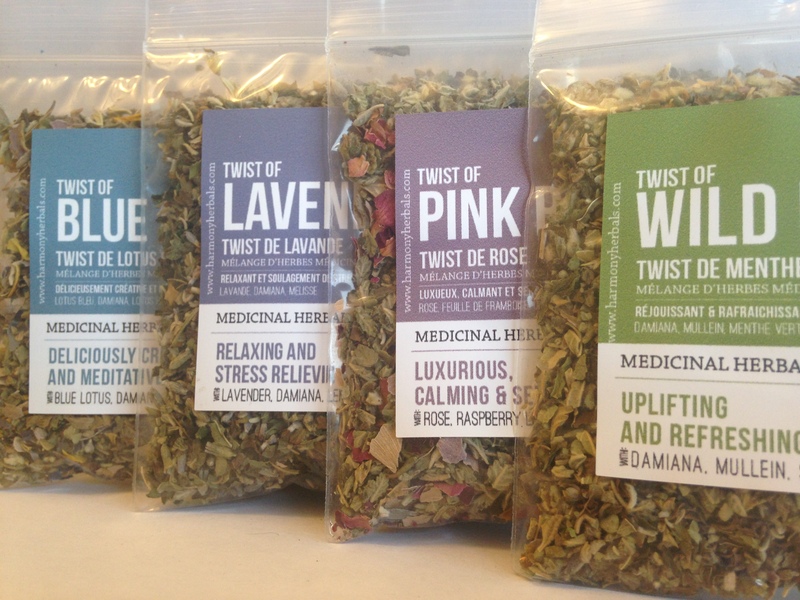 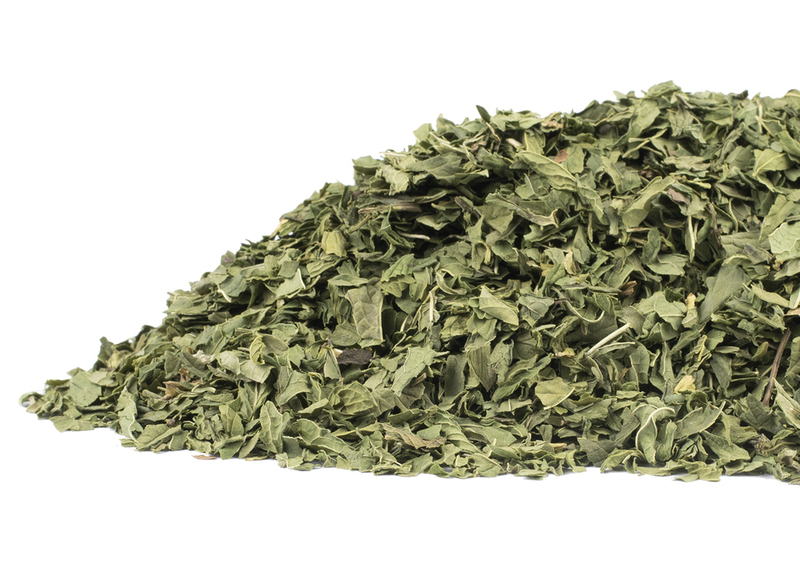 A full variety of all our most popular herbs and blends for use in vaporizers with dry herb capabilities! 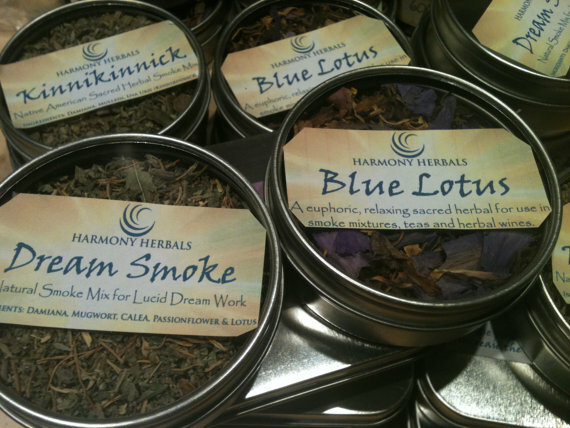 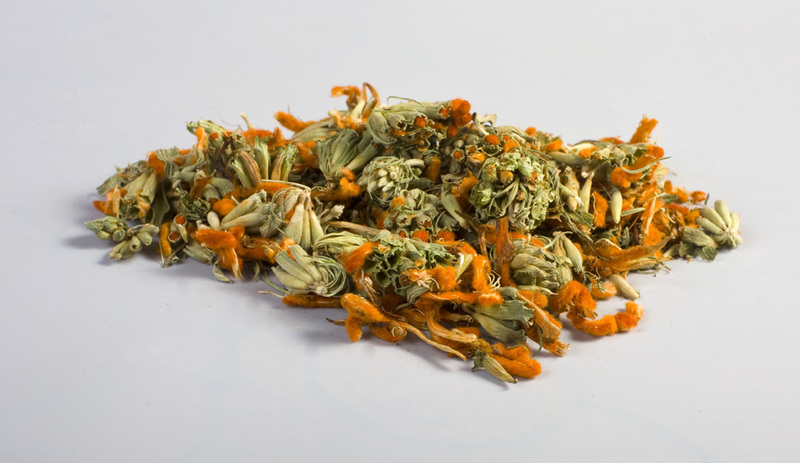 Use them on their own or make your own DIY vaporizer and smoke blends, herbal teas, tinctures, elixirs and more! 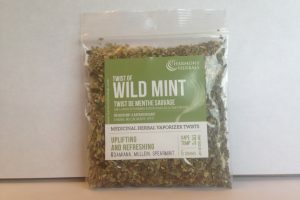 *note* All herbs and blends come in resealable plastic bags. 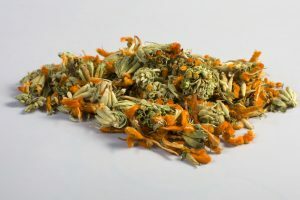 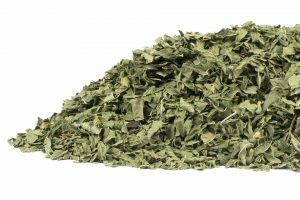 Peruse the website to learn more about the best herbs to vaporize or click here for a summary of effects and dosages. 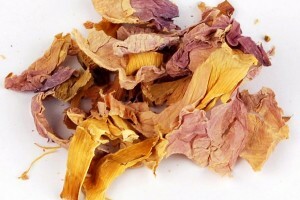 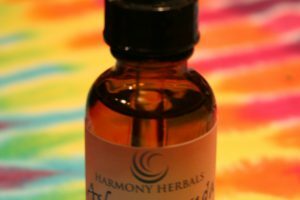 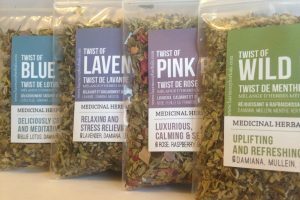 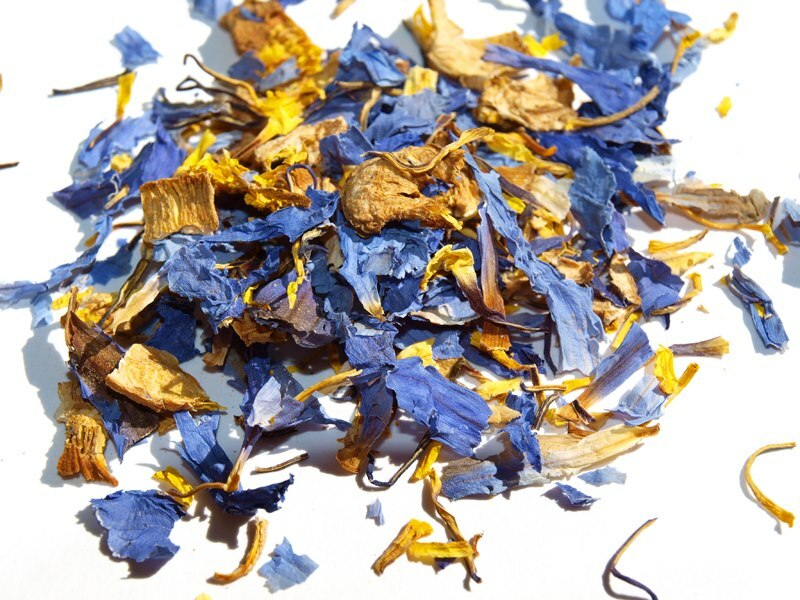 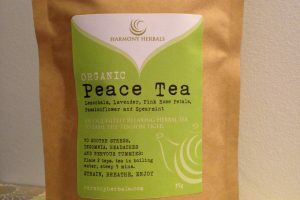 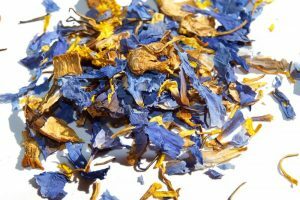 Categories: Herbs For Anxiety, Organic Blends, Single Herbs, Natural Mental Health, Potent Packages. 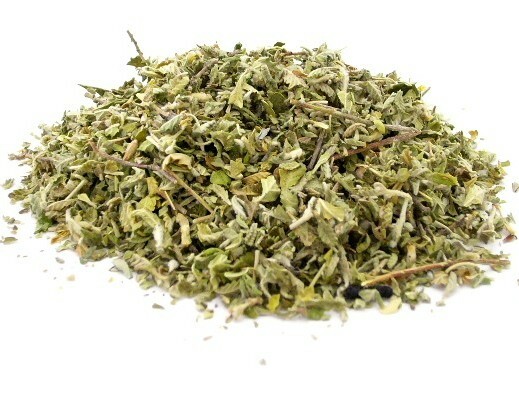 Be the first to review “Herbal Vaporizer Starter Pack” Click here to cancel reply.